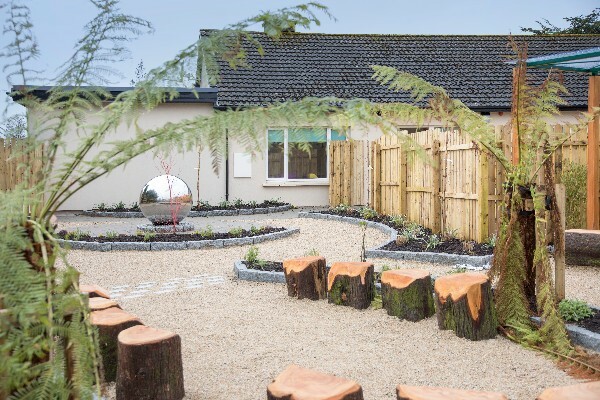 Nua Healthcare has expanded into Mental Health Services with the opening of a brand new state-of-the-art Specialist Rehabilitation Unit in County Cork expected towards the end of May. Nua's first Mental Health Service (MHS), consists of four (4) tastefully appointed self-contained apartments and a further four (4) en-suite bedrooms. Patients and Residents also have access to the sensory garden and private grounds. It is the aim of Nua's MHS, to deliver excellent outcomes for the Patients and/or Residents we care for and support.